The vocation of pastor takes a strong calling. It is not something to be taken lightly as it can be hard on the individual and their family. Boundaries are often blurred as meetings, sermon prep, and pastoral care take over your days. Since we have both worked in the church, we understand how easy it is to become burned out in ministry. 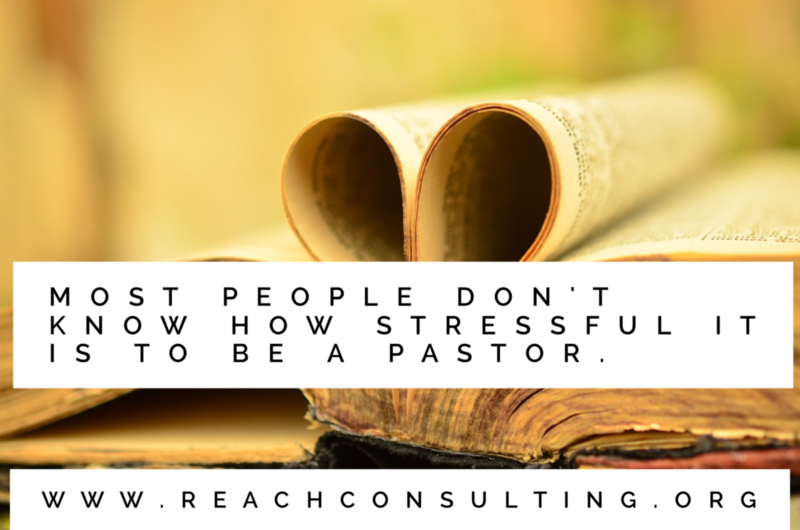 The problem is, most congregations don’t know how stressful it is to be a pastor. When you don’t take care of your emotional, physical, and spiritual well-being, when you don’t prioritize the things that are important to you, then your life begins to suffer, even if you are living out your calling. Pete Wilson said he was tired and broken. How many pastors live in that place? Self-care is like the drop-down oxygen mask on an airplane that provides oxygen. If you have ever been on an airplane, you know that before the plane takes off the flight attendants give safety instructions. One part of the safety instructions includes what to do if the air masks drop down from above your seat. The first time I heard them say “put your mask on first then help those around you,” I was confused. Why wouldn’t you help those around you first? This is often what pastors do. As pastors shepherd people, they often want to help out everyone around them first without regard to making sure they are mentally and physically healthy to be the best version of themselves to lead others. We are hopeful that Pete Wilson was able to take a step back and realize where he was at before any harm was done to himself or his family. But this leads to the bigger question. What questions were being asked of him by his leadership to ensure he had the care he needed to continue as the pastor. At Reach Consulting, we know the importance of helping you create a self-care routine so you don’t lead down a path of self-destruction. As a pastor, do you have anyone asking you how you are really doing? If you do, do you think you can be honest with them?